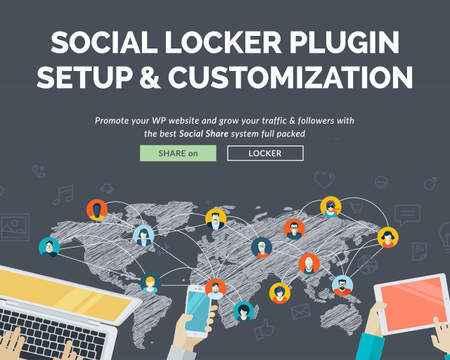 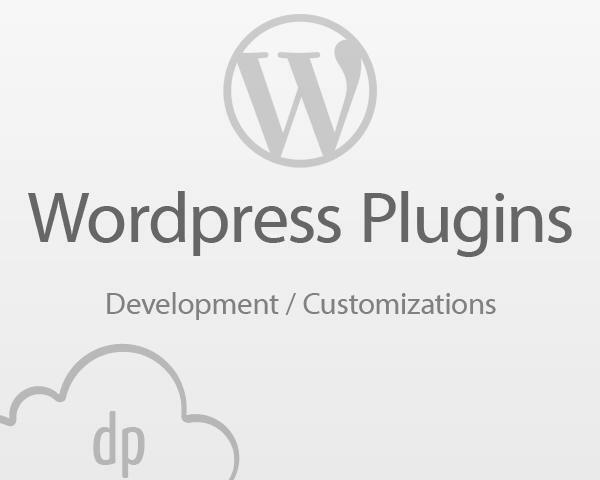 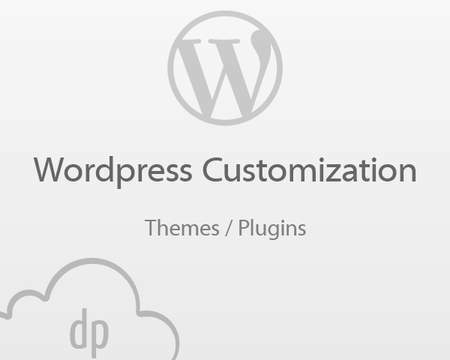 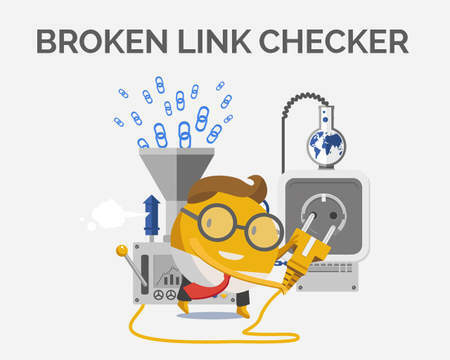 If you are looking to add in your Wordpress site a specific functionality that you couldn't find in the free / commercial plugins, or you just need to customize one, then this service is right for you. 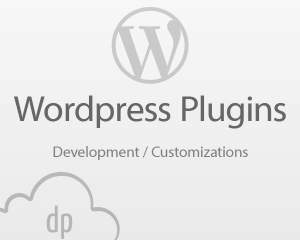 I offer you my development skills and experience acquired during 6+ years of work with the most modern practices and techniques in the web, also I have developed many free and commercial WP and jQuery plugins which have been downloaded / purchased thousands of times already. 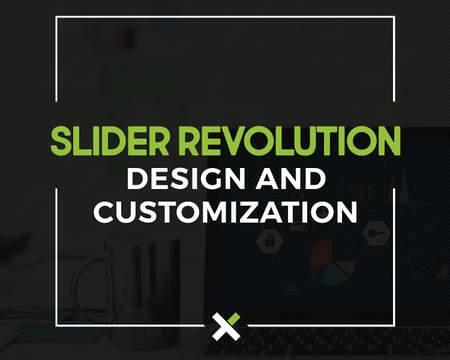 Note that every project is different and it may take more time to finish it depending on the requirements, of course in this case I will inform you upfront about the estimated time and price. 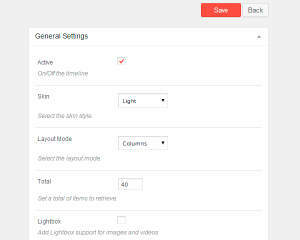 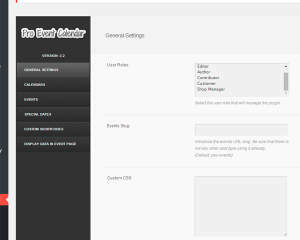 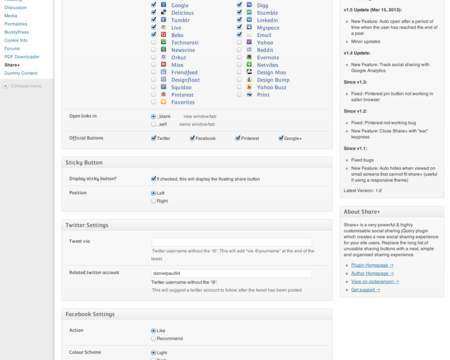 Detailed description of the features to create or customize.